Home News WOW! DOUBLE DECKER BUS ARE ALREADY DEPLOYED! 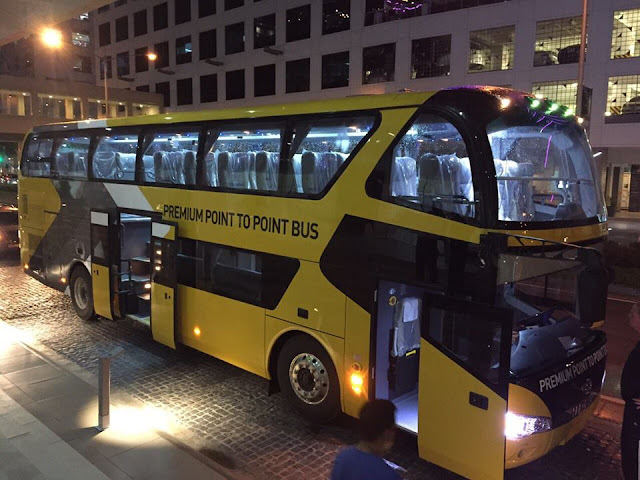 Effective today, 01 July 2016, Froehlich Tours Inc. will deploy three (3) Brand New Higer KLQ 6122D Double Deck Busses with spacious and easy accessible PDW lower floor, to the Trinoma - Glorietta 5 route. The three (3) units are the first of its kind world-wide and are exclusively deployed to the P2P Service in the Philippines. All units are equipped with a 340hp Weichai EUR V engine, 52 fully reclining high back leather seats on the top floor, CR and 2 wheelchair slots with wheelchair locks on the lower floor as well as 10 PWD friendly sofa seats on the lower floor. 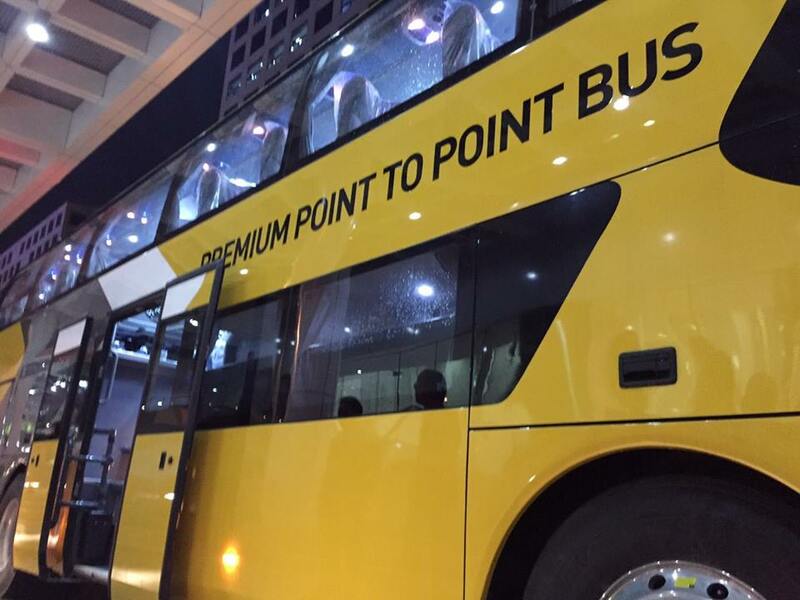 The lower floor has a more spacious arrangement to allow wheelchair riders, PWD, senior citizen and pregnant women an easy access to the passenger seats as well more leg space for a comfortable seating. The units are equipped with 5 CCTV cameras and SPHEROS AC System, specifically designed for tropical climates.